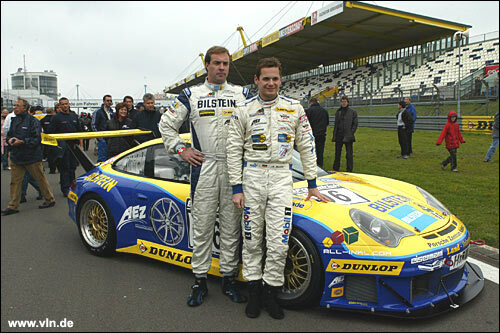 With its third victory of the 2006 season, and its tenth overall, the Land Motorsport team has taken another step out of the shadow of other prominent German Championship teams such as Manthey, Alzen, or Zakspeed. From their fourth pole position of the year, Marc Basseng and Patrick Simon controlled a race that saw some attrition among the leading cars. The attriton started even before the flag fell: fourth place qualifier Jürgen Alzen had to withdraw his 997 Special after an engine failure. 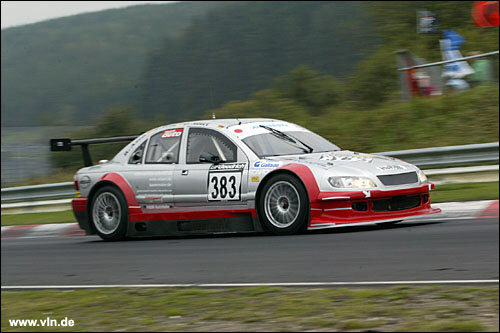 Twenty laps into the race, the Getrag BMW of Gedlich / Bäder / Hagenmeyer succumbed to driveshaft woes; the Opel Astra V8 team dropped down the order with brake and tyre trouble, while the Raeder Gallardo never featured (a buzzed engine). This left the Land team unchallenged and gave others a chance to shine. Zakspeed Racing remains loyal to the German series in spite of its successful FIA-GT programme, and the venerable Viper is still competitive here. Zakspeed's "gentlemen" lineup Dirk Riebensahm, Christopher Gerhard and Hans-Peter Huppert-Nieder came home in the runner-up spot this time; how long before they get to try a Saleen S7-R? Some four years after the end of the championship they were built for, the V8 powered silhouette racers that once were touted as Germany's answer to NASCAR seem to be headed for extinction. 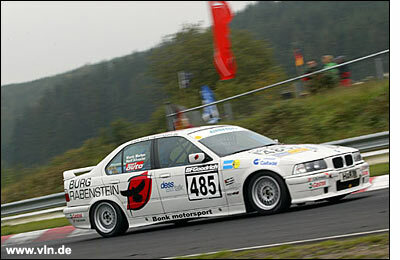 Prepared by Opel tuner Irmscher, Reinhold Mölig's car has Chevrolet power and an Opel Omega silhouette. 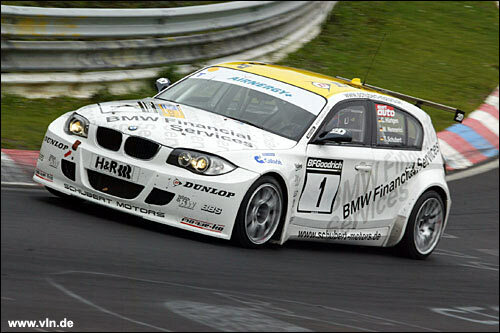 From sixth sport on the grid, he profited from the others' bad luck and had a trouble free race himself; this meant the last podium spot for the soloist. While the race win was really never in doubt, the fight for the overall title is all but decided. Claudia Hürtgen and Marc Hennerici again won their class with the Schubert Motors BMW 120d, but their group suffered from a lack of entrants. 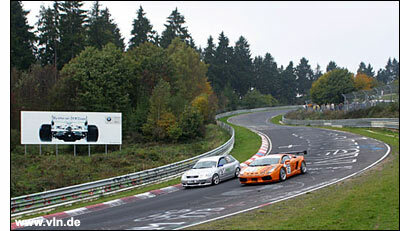 The more competitors, the more points - this rule worked in favour of Mario Merten and Rolf Silvester (left); they only have to take the start in the last round of the 2006 season, on October 28, to become German Endurance Champions.